Israeli Intelligence confirms Iran will complete assembly of its first nuclear weapon within a month, and the Israeli Security Council decides the Iranian facility must be destroyed. But the Iranian weapon complex is buried deep underground and can be destroyed only by a nuclear strike. 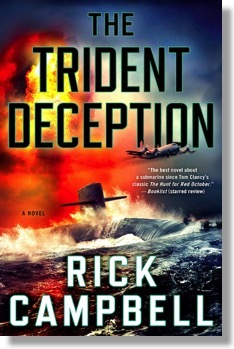 The political implications of using nuclear weapons against Iran are severe, so the Prime Minister authorizes a Mossad operation that results in launch orders being transmitted to a U.S. ballistic missile submarine. As the USS Kentucky transits to within launch range, the Pacific Fleet is sortied to prevent the unthinkable. But will the Kentucky be detected and sunk before the crew completes its mission, or will the ship's 24 nuclear tipped missiles unleash a holocaust of unprecedented proportion? 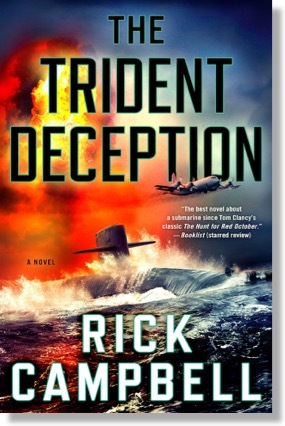 Although THE TRIDENT DECEPTION is a submarine warfare novel at its core, it’s also an intriguing espionage tale, following the President's National Security Advisor as she traverses a web of deceit in her attempt to unravel and thwart the Mossad plot and expose its conspirators. 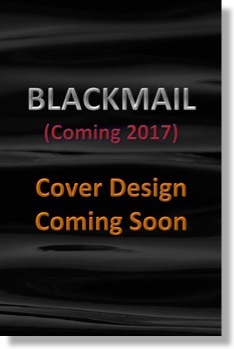 The novel also explores the moral dilemma posed by the use of nuclear weapons - what our submarine crews are trained to do and the internal conflicts that arise as they struggle to execute their launch order. The outcome becomes even more unpredictable when a father is ordered to hunt down his only son. The reviews are in, and... they’re REALLY good! 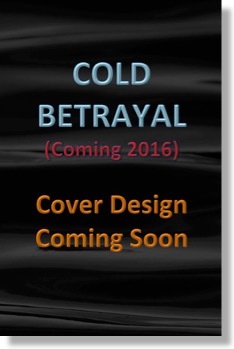 If you liked the excerpt, I can’t wait until you get to the submarine warfare scenes! But my lips are sealed! 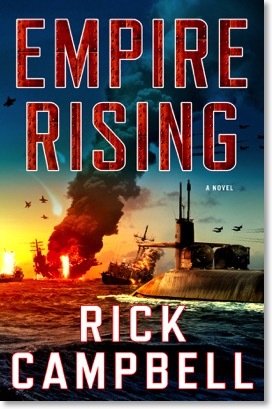 As the United States Pacific Fleet surges west, America's National Security Advisor, Christine O'Connor, who is in Beijing when hostilities break out, escapes with critical information and flees east toward China's coast with the Pacific Fleet's only hope. But as the Pacific Fleet engages China's military and a SEAL team is sent ashore to rescue Christine, will the data be retrieved in time to make a difference? There’s something for everyone as the battle unfolds from the skies over Taiwan to submarine combat in the Strait, with the Pacific Fleet’s five Carrier Strike Groups in continuous Flex Ops in support. 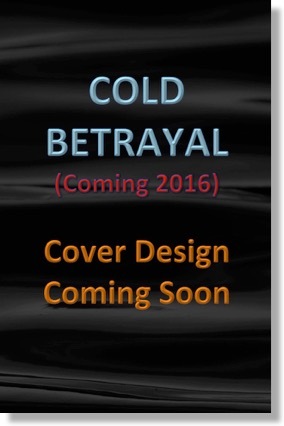 But not everything goes as planned for both sides in this action packed military thriller. 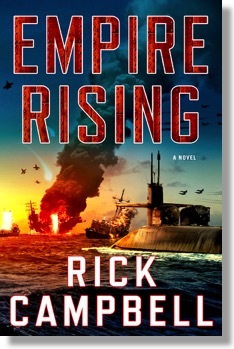 The early review are in, and the critics really like Empire Rising! Both sides realize that whoever reaches the sunken ships first will be able to board the other country’s submarine, harvesting the latest weapon and tactical system technology. With the United States pulling ahead, Russia employs their Arctic Spetsaz special forces to ensure they win the race and board the American submarine. As the guided missile submarine USS Michigan and its two platoons of Navy SEALs surge beneath the polar ice cap toward the sunken submarines and the American and Russian ice camps above, the stage is set for an explosive confrontation.